The 2015 slam-dunk contest winner has been announced. 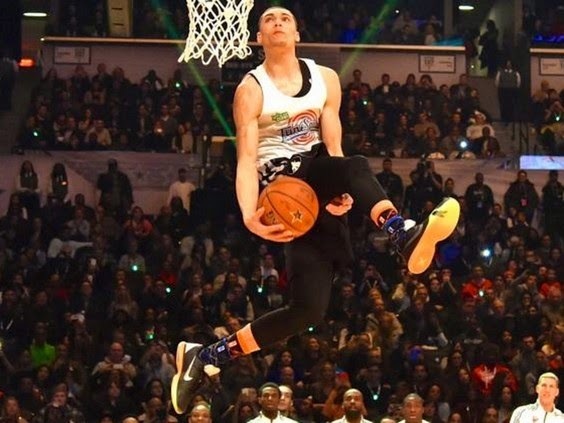 The 2015 bragging rights go to +zach lavine. Zach LaVine went between the legs for this amazing first-round jam and scored a perfect 50.